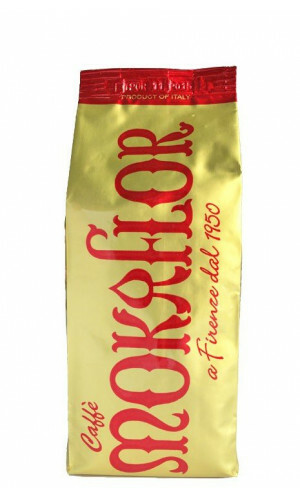 Mokaflor is an outstanding coffee from Florence and family-run since the 1930s. The Bernini family has had connections to coffee growers for generations and guarantees the best raw coffee varieties. Mokaflor's motto is: Into the future with tradition. The roasting house Caffe Mokaflor stands for quality coffee. 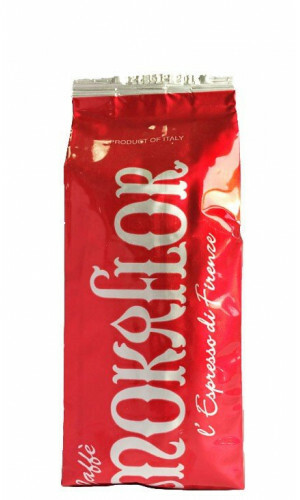 Coffee culture and communication are the factors which have made Mokaflor famous beyond the borders of Italy. 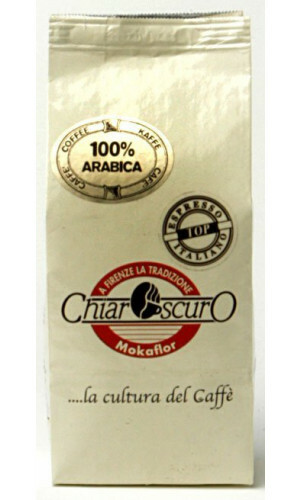 Let the espresso creations by Mokaflor enchant you. 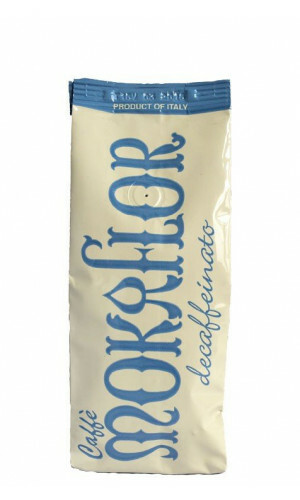 Bernini, Mokaflor Oro, Rosso or Mokaflor Blu Coffee. 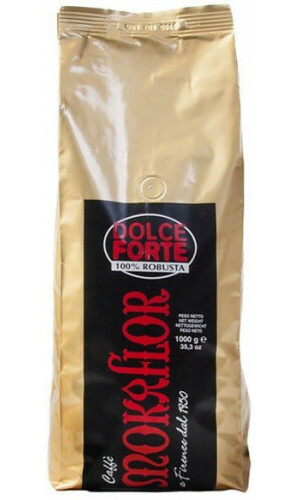 A composition with power, very little and a slight touch of sweetness.